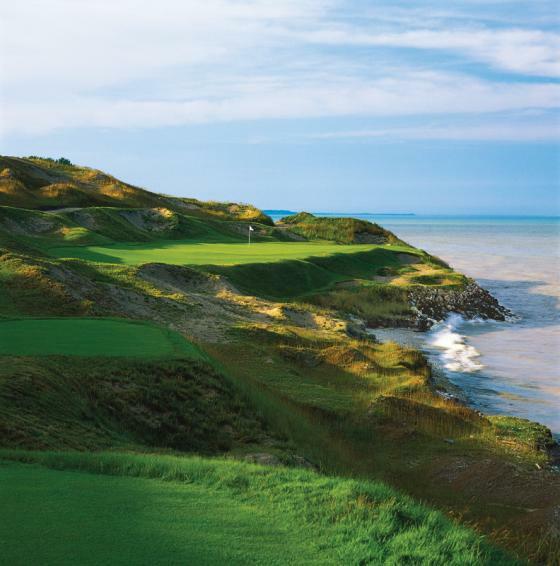 Whistling Straits is made up of two links-style courses – The Irish, offering an intriguing mix of links-style dunes and The Straits, offering a rugged lakeside experience. 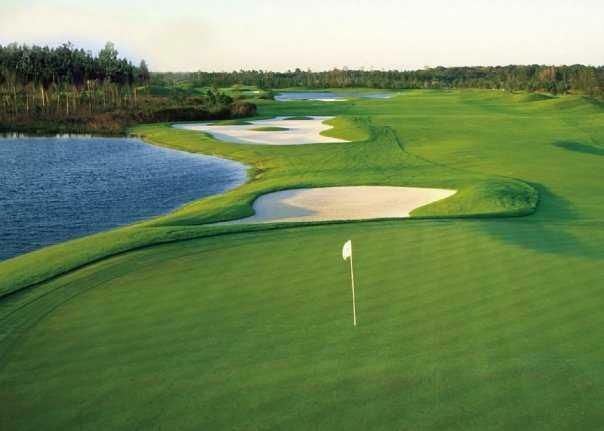 The Straits hosted the 2004, 2010 and 2015 PGA Championship – which was the most profitable Championship in combined ticket and hospitality sales – and will welcome the Ryder Cup in 2020. 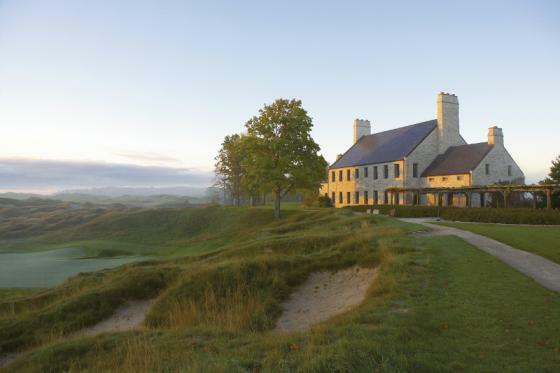 Kohler is also the home of the highly praised Blackwolf Run, which is made up of two distinct courses – The River and The Meadow Valleys – that are separated by the Sheboygan River. Blackwolf Run was named by Golf Digest as “The Best New Public Course” in 1988 and has hosted Majors such as the 1998 and 2012 U.S. Women’s Open Championships. KIAWAH ISLAND, SC – For the ninth year in a row, the Forbes Travel Guide has awarded The Sanctuary at Kiawah Island Golf Resort with their highest awards — Five Stars. No other hotel in South Carolina earned a Forbes Five Star award in 2017. AAA awarded The Sanctuary Five Diamonds for the 11th year in a row. Additionally, the Forbes Travel Guide recognized The Spa at The Sanctuary at Kiawah Island Golf Resort with Five Stars for the ninth year in a row. The Ocean Room at The Sanctuary at Kiawah Island Golf Resort, the resort’s high-end steakhouse, earned both Forbes Four Star and AAA Four Diamond awards. It is one of only six steakhouses nationally to earn both Forbes Four Stars and AAA Four Diamonds. There are no Five Star or Five Diamond steakhouses. The Sanctuary, which opened in August 2004, features 255 rooms and suites, also joins its sister property, The Jefferson Hotel in Richmond, VA, in achieving the coveted Forbes Five Star and AAA Five Diamond awards. The Sanctuary’s other sister property, The Inn at Harbour Town on Hilton Head Island in South Carolina, earned Forbes Travel Guide Four Star award. 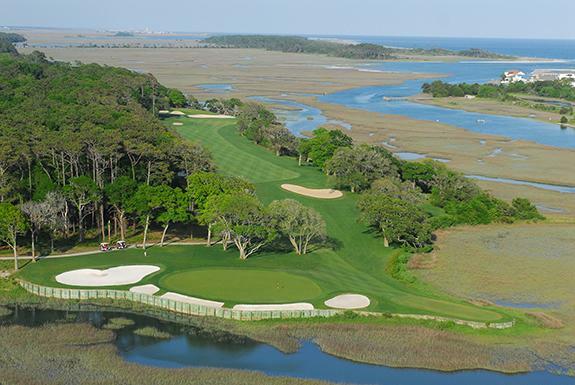 The Sanctuary at Kiawah Island Golf Resort is an oceanfront hotel and spa and is part of Kiawah Island Golf Resort, which features five championship golf courses, two tennis centers, 18 dining establishments and a variety of recreation and nature programs. It is a member of Preferred Hotels and Resorts Worldwide. Forbes Travel Guide’s 2017 Five and Four Star awards feature properties in destinations throughout North America, as well as our newest international ratings. The North American winners include 81 Five Star hotels, 39 Five-Star restaurants and 30 Five Star spas. BOCA RATON, Fla. (Jan. 25, 2017) – While golf courses around the country face an uncertain economic future, homes adjacent to them continue to command higher prices from prospective buyers, according to a new study of real estate transactions in South Florida by faculty at Florida Atlantic University. Looking at more than 10,000 transactions from properties in Palm Beach, Broward and Miami-Dade counties that sold and closed in 2015, the researchers at FAU conclude that having a property adjacent to a golf course adds between 8 percent and 12 percent to property value on average. With more than 800 golf courses closing in the United States in the last decade, residents, developers and municipal officials around the country are facing decisions on whether to convert underperforming golf properties to housing developments or keep them as golfing communities. “The strong statistical evidence supporting a pricing boost for being adjacent to a golf course should help property owners, developers and city officials make quicker and more financial fair decisions,” said Ksenija Bogosavljevic, a graduate student who’s working with Johnson on the study as part of ongoing research on the viability of golf course communities. In South Florida, Johnson acknowledged that there are many golf courses trying to decide whether or not to continue in the face of failing financial performance. Many golf properties are declining into a state of repair that could negatively impact adjacent property values. On the other hand, the remaining demand for golf and being adjacent to courses could create a market scenario whereby being adjacent to a course could actually add a premium to property value, on average, he added. (STAMFORD, CT) – Arccos Golf – maker of Golf’s #1 Performance Tracker – confirms its Arccos Driver performance tracking and live competition system was named SCOREGolf’s 2016 “Accessory of the Year” in the organization’s annual Younger Awards, recognizing outstanding achievement in the golf industry’s equipment and business categories.Presented by SCOREGolf’s Rick Young, the honor concluded a banner year for Arccos, which has seen its products widely heralded as among the game’s most innovative and beneficial technologies by leading media outlets and other influential voices.Providing golfers with an entirely new opportunity to battle their friends and take on the world, Arccos Driver is a single-sensor system that automatically detects each drive. It then uses technology found in all major smartphones to record second-shot position without the need for tagging or other annoying disruptions. To start playing with the system, users simply attach the ultralight (less than 12g) sensor to the grip end of any driving club and pair it just once to a smartphone using the free Arccos Driver app for iOS or Android. The Arccos Driver sensor uses a standard watch battery (CR2032). This lasts up to 50 rounds, with charge level monitored via a battery indicator within the Arccos app. Arccos Driver is part of the company’s expanding catalog of offerings and is joined by two 14-sensor platforms, the original flagship Arccos Golf and the new Arccos 360. Boasting low-profile sensors that are more than 50% smaller and lighter than the original Arccos system, Arccos 360 ($249.99) showcases a powerful new shot detection algorithm that increases accuracy and virtually eliminates the need for editing. 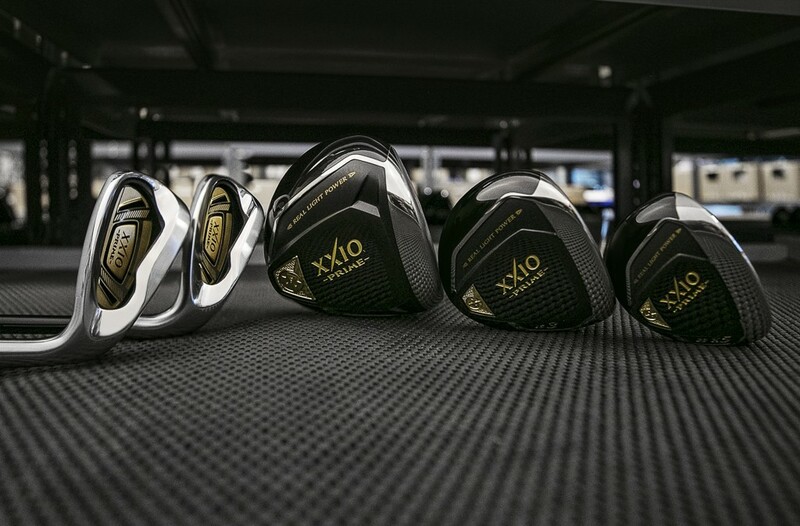 It delivers data on distances hit, club averages, driving accuracy, greens in regulation, sand saves, putts and more. By accessing the Tour Analytics web dashboard, Arccos users and their instructors can gain valuable insights via deep dives into stats, playing patterns and rich data comparison for every club, shot, hole and round. 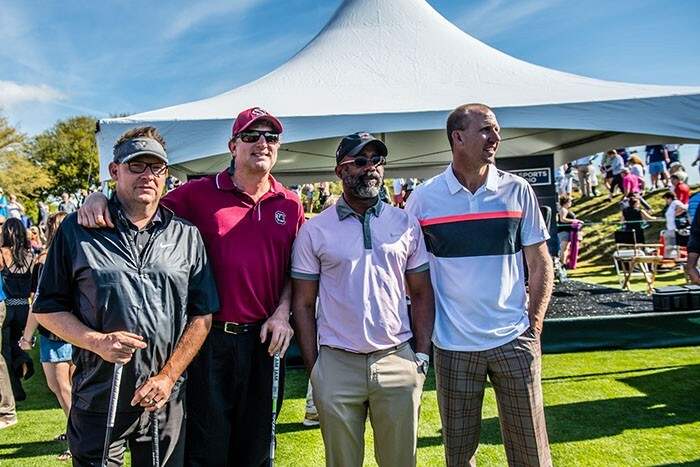 Arccos Golf, LLC provides game-changing connected technology products for golfers. The company aims to revolutionize the golfing experience by integrating GPS shot tracking with a sophisticated platform that generates comparative data which helps golfers truly evaluate their game. Arccos is based in Stamford, CT, and its venture capital funding is provided by LaunchCapital. 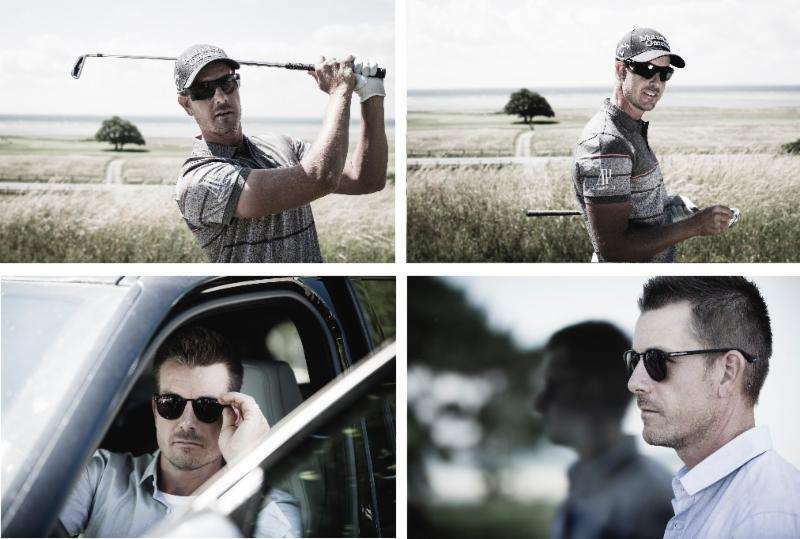 (Norrköping, Sweden) – Displaying further evidence of his commitment to golf and golfers, Henrik Stenson today announced the launch of his own eyewear brand, featuring a fantastic new collection of sunglasses developed specifically for golfers. Henrik Stenson Eyewear will showcase in Booth #3177 at the 2017 PGA Merchandise Show held January 25 – 27th at the Orange County Convention Center in Orlando, FL. Golf fans around the world are well aware that sunglasses have been crucial to Henrik’s success on the golf course. Suffering allergies and sensitivity to sunlight, Henrik wears a wrap-around design that, combined with lens technology, is optimized for golf performance. Thanks to his special requirements and experience, Henrik has gathered a huge amount of knowledge in the field of eyewear technology, and he is now ready to share this in the form of his own brand of sunglasses: Henrik Stenson Eyewear. “I know how important it is to protect your eyes by wearing sunglasses that are suited to the task. Playing golf means exposure to hazardous sunlight and reflections for hours at a time so eye protection is essential, especially for children. With this in mind, we are also developing a special performance collection designed specifically for junior players,” said Stenson. “For your protection and performance” is the motto that will drive the development of Henrik Stenson Eyewear products. Stenson is personally involved in product development, and this has produced direct results in “PowereyeTM” – a special lens technology for performance eyewear. The PowereyeTM lens provides complete protection from the harmful rays of the sun, both Blue light and UV radiation. It effectively cuts glare as well as other visual and optical interference, thus helping to prevent eye fatigue. Moreover, the PowereyeTM lens enhances contrast so that fairways and greens appear more distinctively, while simultaneously maintaining natural color balance. In addition to HS Performance for golfers, the eyewear brand will feature a Street collection of sunglasses for off-course use, as well as a special Optical range of frames for graded lenses. Retail sales will commence from selected outlets in early 2017. For additional information about Henrik Stenson Eyewear and press materials visit their website at www.henrikstensoneyewear.com and you are invited to our Booth #3177.